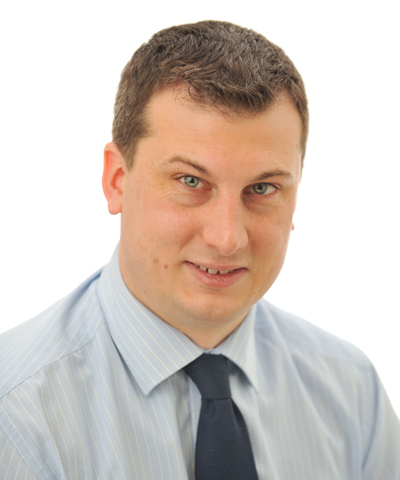 Robert qualified as a Solicitor in December 2006 and joined the firm in March 2010. He trained at a regional commercial law firm and spent a year doing a mixture of property and planning work post qualification before practising property law in New Zealand for two years. Robert joined the firm on his return to the UK where he has dealt extensively with residential conveyancing.